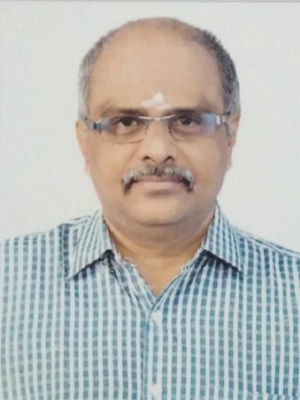 The writer C. Namasivayam is a Company Secretary by profession and an ardent cricket fan by choice. He has been following the game for the past 35 years. He is a regular contributor for the website Sportskeeda.com and IndianMirror.com and he has posted more than 160 articles in these websites attracting more than a million reads. C.Namasivayam loves Cricket and writing and expressing his thoughts on different topics in cricket. He is a passionate fan of Chennai Super Kings and thala Dhoni. His main focus area is writing about cricket and the happenings around the cricket world. Always strive to provide the best quality content thereby keeping the readers enthralled. Has the intuition to read the game as a lay man from experience arising out of watching the game for so many years. Loves writing and breathes cricket.